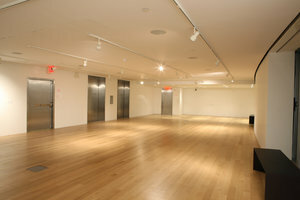 This modern event space close to the Columbus Circle is perfect for a variety of private events. With pristine white interiors and stunning floor to ceiling windows providing views of both Central Park and Columbus Circle. The space is versatile and able to host a range of event types. There is an extensive range of furniture and the space can accommodate 150 standing or 85 for a seated dinner. This venue also offers an added benefit of access to galleries and facilities during an event. Located on the 7th floor of a contemporary building and in a prime area of NYC, this venue is impressive and well-equipped to facilitate your perfect event experience.